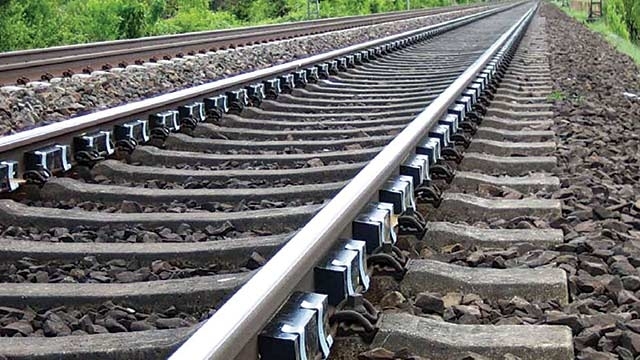 Titlagarh(Samaya Bureau): Two dead bodies, of a young man and woman have been recovered from a railway track at Siker railway station near Titlagarh in Balangir district today morning. The Government Railway Police (GRP) on being informed by some local people reached the spot and recovered the bodies. The deceased were yet to be identified, police sources said. Preliminary investigation revealed that the young man the woman were in love with each other and allegedly committed suicide. The bodies have been sent for port mortem, police said. Titlagarh in Balangir district today morning.